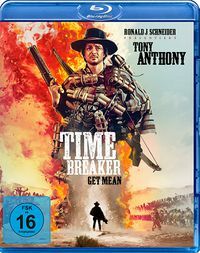 Difference between revisions of "Johnny Yuma Review (Scherpschutter)"
This is one of the three spaghetti westerns directed by Romolo Guerrieri, whose real family name was Girolami: he was [[Enzo G. Castellari]]'s uncle. 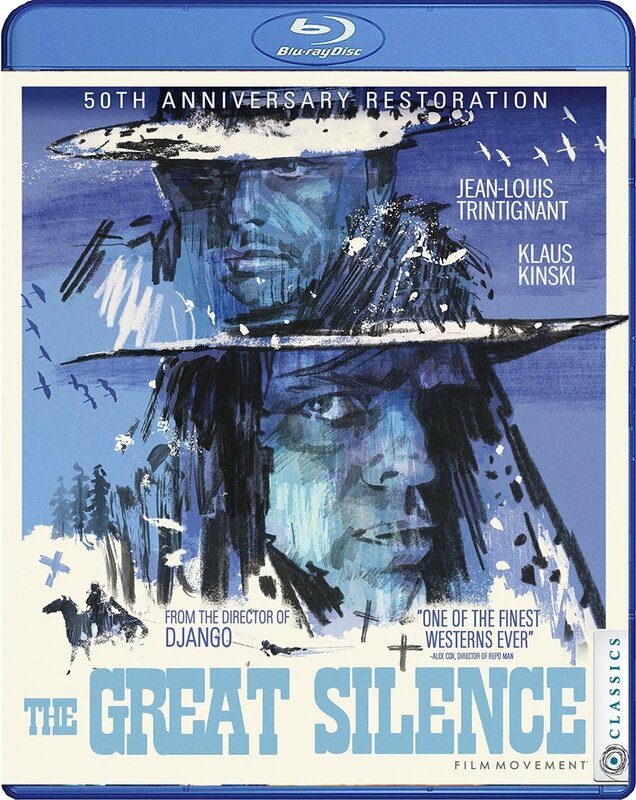 As a director, he is best known for his final spaghetti western, [[10.000 dollari per un massacro|10,000 Dollars for a Massacre]], today considered by many to be a minor classic. Johnny Yuma tells the story of a '''money-hungry woman''', Samantha Felton (Rosalba Neri), who murders her much older husband (with the help of her brother Pedro) in order to lay her hands on his ranch and other properties. 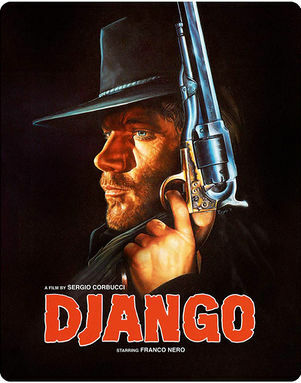 She then discovers that the old man has left everything to his nephew, a '''philandering gunslinger''' called Johnny Yuma (the kind of guy who can't even remember the name of his sweetheart of the night before). Samantha hires an '''ex-flame''', Carradine, to get rid of Johnny, but the two men become friends and eventually team up to face the army of gunmen sent out by the evil brother and sister to kill them. 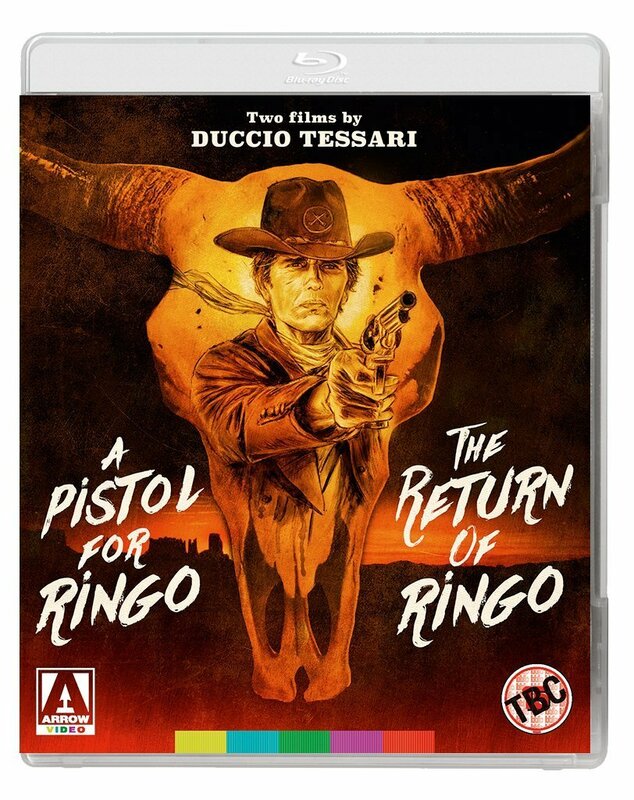 This is one of the three spaghetti westerns directed by Romolo Guerrieri, whose real family name was Girolami: he was [[Enzo G. Castellari]]'s uncle. 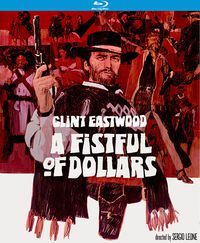 As a director, he is best known for his final spaghetti western, [[10.000 dollari per un massacro|10,000 Dollars for a Massacre]], today considered by many to be a minor classic. 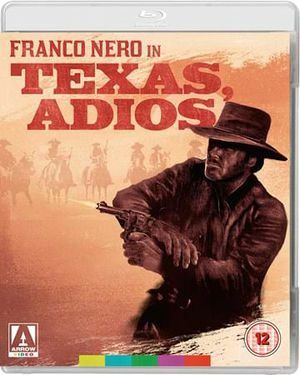 It tells the story of a '''money-hungry woman''', Samantha Felton (Rosalba Neri), who murders her much older husband (with the help of her brother Pedro) in order to lay her hands on his ranch and other properties. She then discovers that the old man has left everything to his nephew, a '''philandering gunslinger''' called Johnny Yuma (the kind of guy who can't even remember the name of his sweetheart of the night before). Samantha hires an '''ex-flame''', Carradine, to get rid of Johnny, but the two men become friends and eventually team up to face the army of gunmen sent out by the evil brother and sister to kill them. 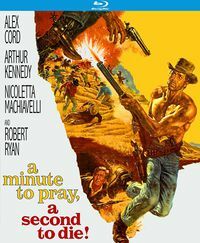 Like ''10,000 Dollars for a Massacre'', Johnny Yuma is an interesting, unusual, but also confusing spaghetti western. ''10,000 Dollars for a Massacre'' was marred a little by a protracted finale, set during a sand storm; ''Johnny Yuma'' has a protracted finale too, but at least it takes place in broad daylight; however, the tongue-in-cheek elements worked better in the other movie. The character of the comical Mexican sidekick (played by Fidel Gonzalez) is quite annoying and the film is also a bit of a slow-starter. Some viewers think Mark Damon is irritating as the slyboots Johnny Yuma, others think it's his best performance in a spaghetti western. I've never been a special fan of this actor, but he doesn't really put me off either. I think the slightly mischievous character works well in the context of this movie in which none of the characters can be fully trusted. 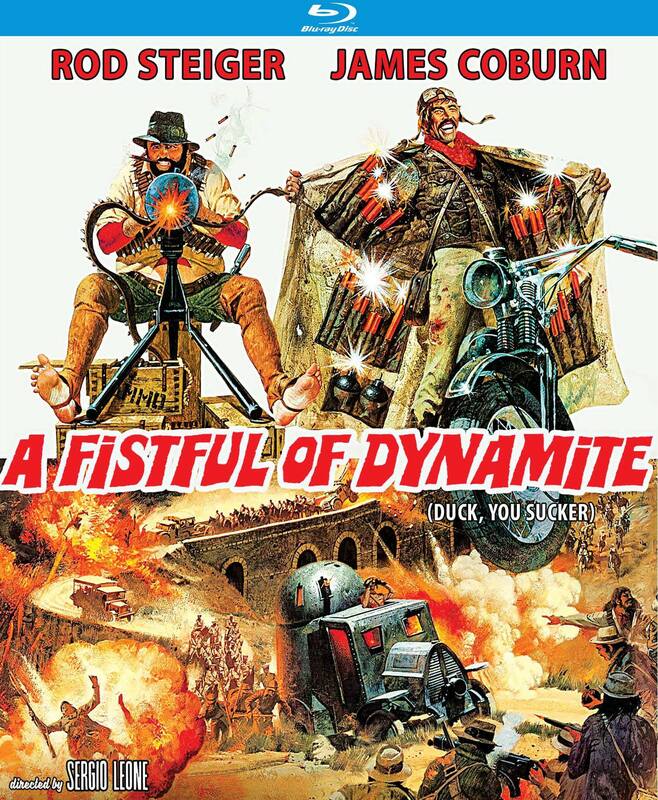 Like ''10,000 Dollars for a Massacre'', Johnny Yuma is an interesting, unusual, but also confusing spaghetti western. 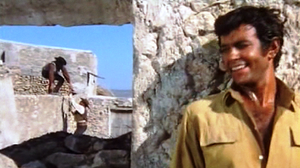 The character of the comical Mexican sidekick (played by Fidel Gonzalez) is quite annoying and the film is also a bit of a slow-starter. Some viewers think Mark Damon is irritating as the slyboots Johnny Yuma, others think it's his best performance in a spaghetti western. I've never been a special fan of this actor, but he doesn't really put me off either. I think the slightly mischievous character works well in the context of this movie in which none of the characters can be fully trusted. * (1) One forum member - Reverend Danite - even related the right hand/left hand continuity problems in combination with Guerrieri's use of mirrors to Lacan's theories about the dual relationship of the ego and the body, which is - in Lacan's view - always characterized by illusions and reciprocities; or in the Reverend's own words: ''"I found the left hand/right hand bit enjoyable and added something different to the story (in a completely different way to the 'manco/freudian' bit that I got told off for in a previous thread ...with the 'get a girl' type-jibe (Manco)- so no problems with thinking too deeply here! Pheww! ;) Mind you - the mirror within a mirror 'reversed reversal' bit could give rise to a Lacan-ist 'alienation in the image corresponds with the ego' reading ... (only joking Scherp)"'' It may be a bit far-fetched, but many intellectuals were studying the French philosophers and psychoanalysts in those days. And the Reverend was of course only joking.